Used by shamans and medicine people, Palo Santo also called Holy Wood, is an excellent enhancement for spirit journey or for uplifting spirit. It has many purposes. 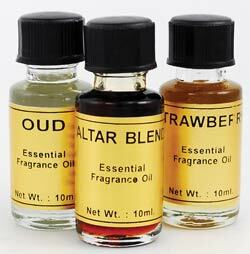 10 ml oil for external use only. 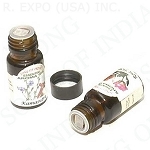 Goloka French Lavender Aroma Oil 10 ML - 1/3 FL. Oz.